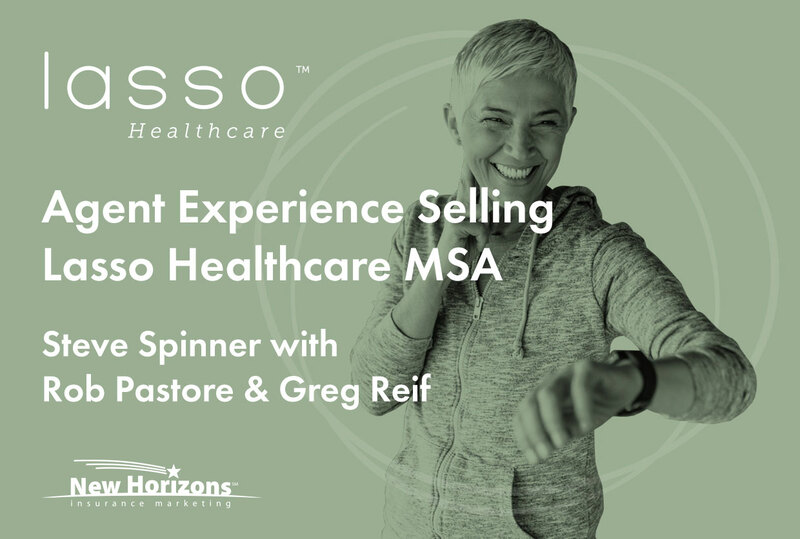 In this Lasso MSA Roundtable, I (Steve Spinner) talked with Rob Pastore and Greg Reif to understand their early sales successes. If you need some real-life examples of how we’ve sold this MSA successfully, you’ve come to the right place. Listen to the roundtable by clicking on the play icon below. 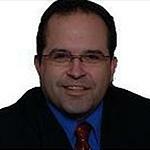 Rob Pastore: It’s a pretty easy sale. Once you show people the numbers, they want to sign up right away. My first presentation was with a client I’ve had on a Plan G for one year. Before that, he was on an HMO plan for two years. He wanted to look at a different HMO or possibly switch to a less expensive Plan G. The one I had him on was in the bottom tier price-wise, anyway. So, I went over a different HMO plan with him from Aetna, and then I went into the Lasso program with him. He wasn’t too excited about it until he was about to leave. For some people, numbers don’t appeal to them. But in the United States, we’re all comparison shoppers. We look for 10% or 15% off at places. People are more accustomed to crunching numbers than you might think. Steve Spinner: We’ve got 3 million HSAs across the country today. For the back half of the Baby Boomer generation, that’s what we had to do. We had to accept some risk to get a lesser premium in this very volatile market we call healthcare. We still had to go and put money in our HSA – that’s all our dollars. It wasn’t uncommon to hear people say they had $10,000 a year in premiums for a $5,000 deductible – PLUS they had to put $3,500 in an HSA. By the time you add all that up, you’re looking at $18,000-$20,000 out of your own pocket before the insurance company pays a dollar. It becomes easy when you start talking about this Lasso product that’s $0 premium. You still have some high risk – again, the Baby Boomers are used to that. And when you explain that the insurance company puts a deposit in our account on our behalf? It becomes an easy sale. Rob Pastore: When you mention Baby Boomers and those newer to retirement, those people’s retirement funding went from a pension to a 401(k). That put the financial responsibility on them to fund their own retirement and took it away from the employer. Our target group of clients is accustomed to self-funding. If we can compare that to funding their own health care plan, I think that’s a very helpful presentation idea. 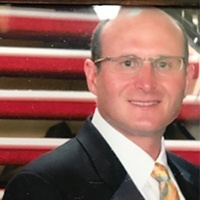 Rob Pastore: I told my first two clients that my mother is a good example of what typically happens to people in retirement. Between ages 65-75, my mother had almost no bills. At 75, she fell apart – she ran up over $1 million in medical bills. If you’re banking $2,500 a year for 10 years, that puts $25,000 in this account. Even if you spent $500 of that per year, you still have $20,000 in that account. That gives you 3 years worth of $0 cost to you – and by the way, you’re still getting $2,500 in that account during that time. So you’d really have 4 years there of no exposure to medical bills at all if you follow this pattern. Not that my mom is normal, but I think that track is pretty typical. Greg Reif: One guy in particular always carried a super high deductible. He’s pretty healthy, and he’s 75. He goes to the doctor maybe once or twice a year. I explained to him that you’ll basically alleviate $4,000 per year in Med Supp premiums. You get the deposit and pay for your incidental healthcare. Even if you have a bad year, by the time you account for the Med Supp premium you’re not paying, it makes sense. He was definitely into that kind of tradeoff to accumulate a savings account. You just have to get people to listen and understand the concept. It’s a completely different concept than what people are used to. 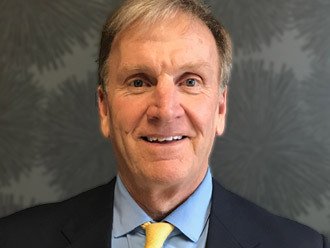 Steve Spinner: I had a couple living in a small town, and their total combined premium was nearly $8,000 per year for a Plan F. They’re in their early 80s. When I showed them the difference in the numbers and explained that between them both, they’d start out with over $5,000 in their MSA, they could stand to get a gain of $13,500. We know they’ll be going to the doctor, but they sure enjoy the fact that it could mean as much as a $13,000 difference in their budget in their 80s!